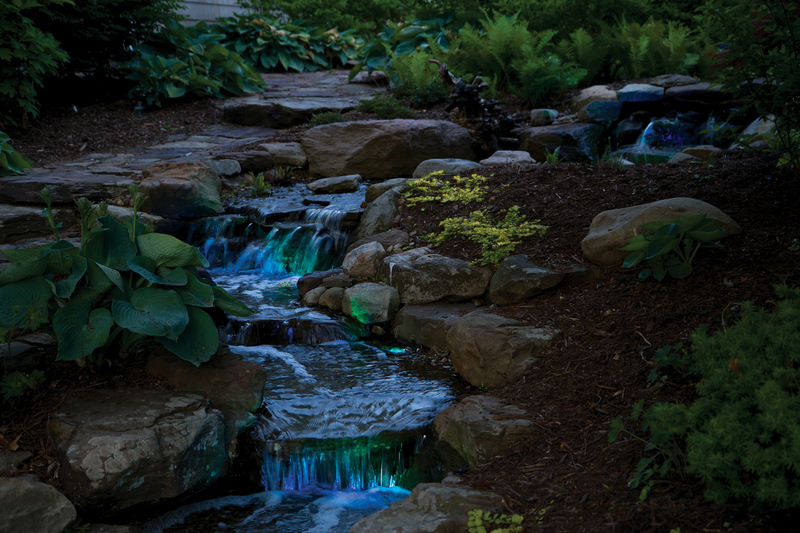 Hörstel (October 8, 2018) – OASE Living Water (“OASE”) continues its strategy for growth and today announced the acquisition of US-based Atlantic Water Gardens (“Atlantic”), a leading supplier of innovative outdoor water feature products and systems to the North American market. Headquartered in Hörstel, Germany, OASE is the global market leader in water gar-dening products, offering a suite of products that enable the creation of tranquil, inviting out-door oases, from simple to elaborate. The terms of the transaction were not disclosed. 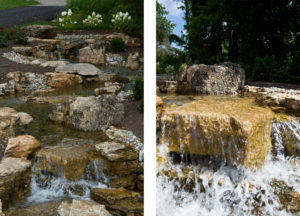 Atlantic Water Gardens has a 30-year history of supplying professional grade water feature products to landscape contractors through distribution channels in the US, Canada and Mex-ico. As part of the OASE Group, Atlantic will gain access to the worldwide landscape construc-tion market. Atlantic is the perfect fit to OASE’s product portfolio and will enhance the range of products OASE sells worldwide. By the same token, OASE’s PRO Line, which is geared to-ward the expert user, will now be available to the professional market in North America. The Consumer Business Unit (Water Gardens, Indoor Aquatics, Drainage & Irrigation) is focused on pumps, filters and equipment for private ponds, swim ponds, water courses and water features with proven success for decades. As the world market leader in this segment, OASE is a benchmark for innovation and quality. Through vari-ous acquisitions, OASE has expanded its activities, most notably into the field of indoor aquatics. The Company also recently launched its drainage & irrigation line. The Commercial Business Unit (Fountain Technology and Lake Management) has de-signed and executed countless large-scale projects worldwide. Recent projects include the floating fountain at DaMing Lake (China) and the Unirii Square in Bucharest (Roma-nia). Headquartered in Mantua, Ohio, Atlantic Water Gardens is a leading supplier of branded con-sumer water gardening products in North America. Atlantic manufactures and markets a full array of water gardening products in a variety of channels of trade with a heavy focus on the landscaping and contractors business in the US, Canada and Mexico. The Company has a strong engineering capability enabling it to bring innovative, new products to market ahead of industry trends. As summer is about to wrap up for us here shortly in Northeastern Ohio, I thought this would be a perfect time to get some great photos of our water features before there is two feet of snow on the ground. 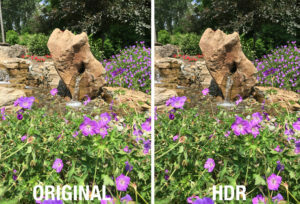 Taking photos of water features can sometimes be frustrating, it may look amazing in person but on the screen of your camera it may not look as appealing. Whether you are taking pictures of water features on your phone or have a digital SLR camera, I’ve put together my best tips on photographing water features to help you. Don’t be afraid to get down on the ground or up high in the air. A unique view, usually makes for a more interesting photo. Don’t forget to rotate the camera, too. 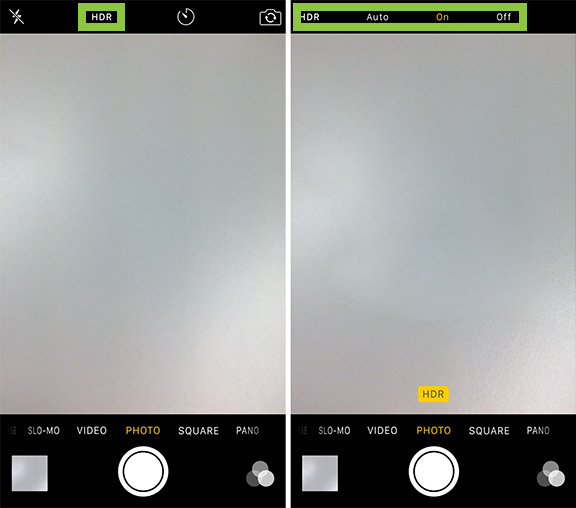 When shooting, turn the camera to take both landscape (horizontal) and portrait (vertical) photos. 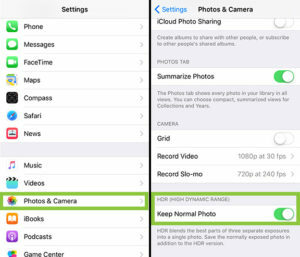 Tip #2: Getting blurry photos on your phone? 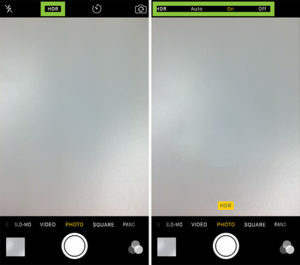 Are you getting blurry or out of focus images on your phone? Try tapping the screen where you want to focus and that area will stay in focus when snapping the photo. Try to stay as still as possible and the phone will do the rest of the work! 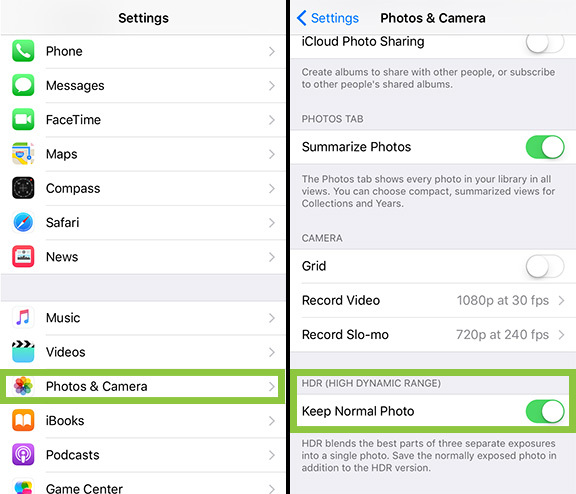 Tip #3: Shooting on your iPhone? 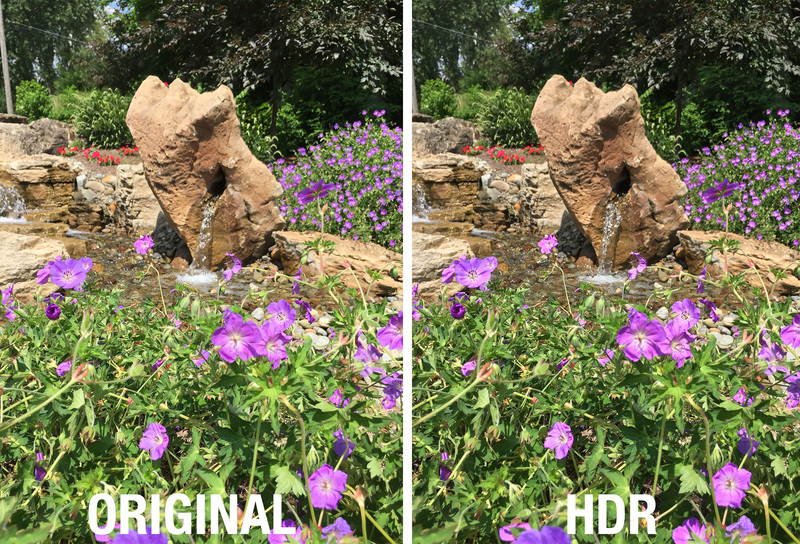 iPhones have a little hidden feature called HDR in their camera app. This feature will compile three images, one underexposed, one at the correct exposure and one overexposed. With all three of those exposures it will create one image that has the perfect combination of shadows and highlights. This is not a cure-all for most photos, but should give you a little boost when shooting landscapes. This side-by-side comparison, shows subtle but dramatic changes in the color and definition of the rock and purple flowers. Keep in mind not all photos are better as HDR so I would advise you to enable the phone to keep the original photo as well as the HDR version to compare and pick your favorite. Whether you have a large or small water feature, get up closeand personal! You may think that photographing the whole water feature is best, but pick out your favorite parts and focus on them. We have a large 75-foot waterfall here at Atlantic HQ and taking photos of the entire thing is not only cumbersome, but everything in the photo is small and all looks the same. Sometimes its best to focus on just one thing at a time and get a more interesting result. When it comes to daytime shots theres a golden hour in the morning and late afternoon, but for nighttime shots there’s a golden couple of minutes. Nighttime photos are best right before the sun sets. Those few minutes when the sky is just starting to darken, is the perfect time to get a nighttime photo. Along with the help of a tripod you are on your way to getting an amazing shot. To eliminate camera shake all together, you can use a remote shutter release for an ultimately crisp photo. I hope these few tips help you to get an amazing photo of your water feature. If you are Atlantic Professional Contractor, don’t forget to send in your best water feature photos to win a free trip to Las Vegas and the 2016 Irrigation Show! Maybe your new photography skills will pay off! For more details on our photo contest click here! After her Graphic Design internship in 2013, Kendahl joined the Atlantic team full-time in 2014. As part of her responsibilities, Kendahl manages all printing and packaging materials as well as helping run the Advertising Department. Photography is one of her many forte’s here at Atlantic.